Singapore-based pay TV operator Mediacorp has named Angeline Poh as chief corporate development officer. 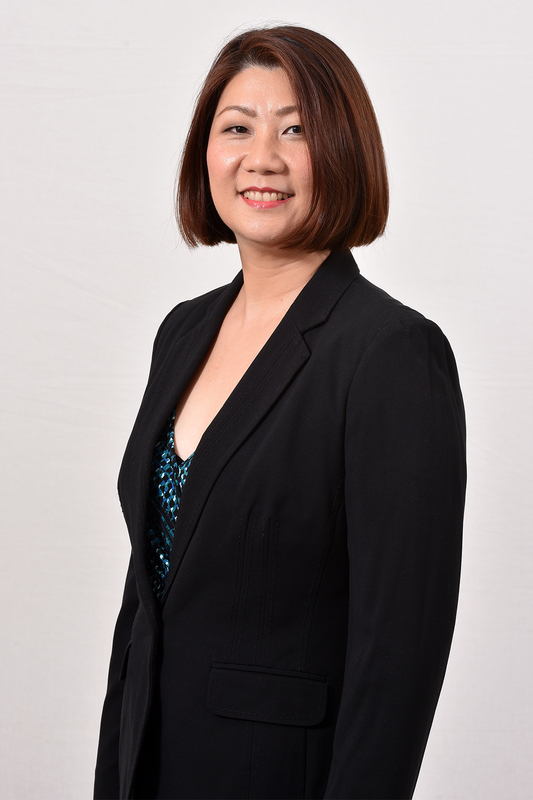 Poh, who will take up her post on September 1, joins Mediacorp Infocomm Media Development Authority (IMDA), where she was assistant chief executive. At IMDA she launched the Future of Media plan, aimed at developing a future-ready media industry in Singapore. She has overseen the implementation of the country’s public service content strategies, working closely with Mediacorp to grow the reach and impact of the company’s public service broadcast content. At Mediapcorp she will be tasked with developing and driving the company’s medium to long-term strategies in consultation with key stakeholders, according to the company. She will report to CEO Tham Loke Kheng.